By this time of the year, we are almost two months into hurricane season, which runs from the first day of June up to the last day of November. 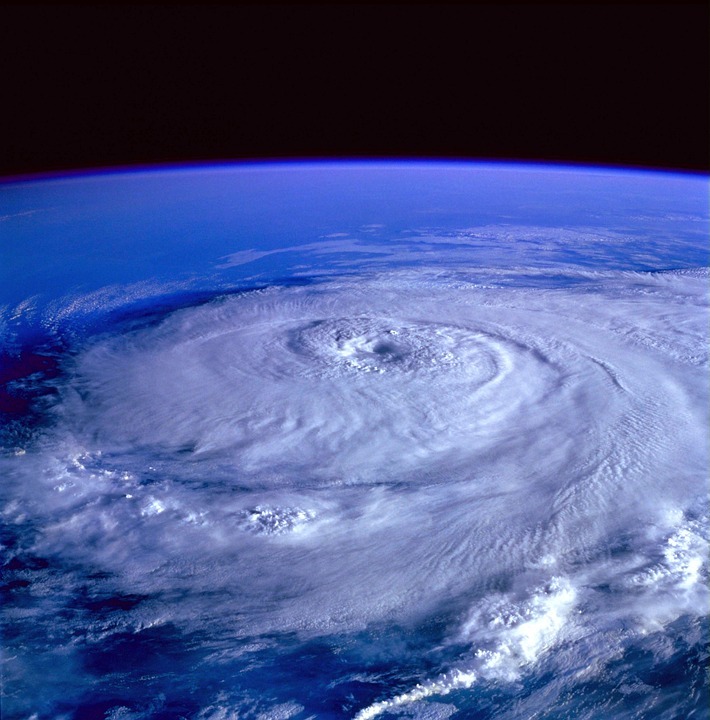 While most hurricanes occur during the fall months, hurricanes are possible any time of year. Hurricanes are massive storms, covering up to 600 miles across and having strong winds that spiral inward and upward at speeds ranging from 75 mph to more than 200 mph. A hurricane lasts for more than a week, moving at the slow speed of 10 to 20 mph over the ocean. Hurricanes gather energy and heat through contact with warm ocean waters. The evaporation of seawater boosts the hurricane’s power. A hurricane rotates counter-clockwise around the eye of the storm if it occurs in the Northern Hemisphere and moves in the clockwise direction if it occurs in the Southern Hemisphere. The eye of the storm, which is located in the center, is calm, with fair weather and light winds. The brute force of the hurricane, from heavy rain, strong winds, and large waves, can topple trees and damage buildings. Hurricanes form over warm ocean water with temperatures of 80°F or warmer. The air above the ocean gets cooler the higher one goes. When the wind is blowing in the same direction with the same speed, it will force air upward from the surface of the ocean. When winds flow outward in the area above the storm, the air below rises. Most hurricanes form between 5 and 15 degrees latitude on both sides of the equator. The Coriolis force, or the force that deflects objects to one side due to the rotation of the earth, creates the spinning of the hurricane. The Coriolis force gets weaker near the equator, which is why hurricanes do not form there. Hurricanes leave a path of destruction in their wake. Flooding, damaged buildings, fallen trees, and storm surges are the most common effects of a hurricane. Areas visited by a hurricane often experience an interruption in electric supply because of downed transmission and power lines. Damage to life and property could be profound when there is prolonged electricity outage. Business and emergency facilities, such as hospitals, need temporary sources of electricity to stay operational. Organizations that cater to matters of life and death should have a standby industrial generator. A Cummins generator makes an excellent choice for a reliable source of backup power in the event of a hurricane.